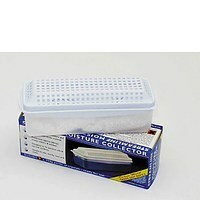 •Suitable for the Kontrol Streamline and other refillable moisture traps. 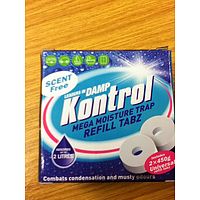 •Combats damp, condensation & musty odours. •Anhydrous flakes of calcium chloride (CaCl) readily attract excess humidity from the air by simple chemical process. Good value for money although postage charges could be lower on most products. 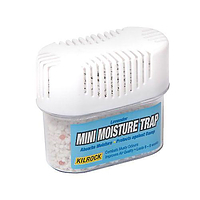 I buy this for dampness in my caravan when not in use and it works great and absorbs moisture in the air.